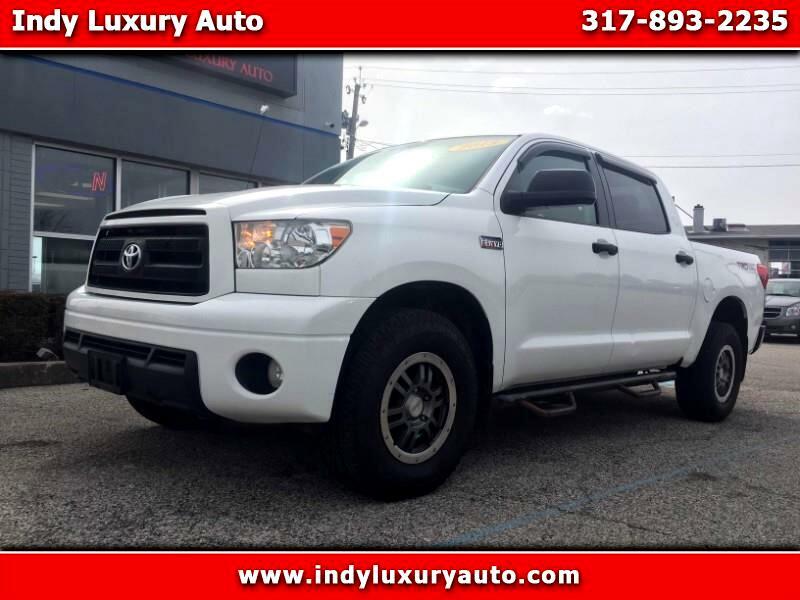 WE HAVE THIS AMAZING 2013 TOYOTA TUNDRA , WITH ONLY ONE OWNER, BEAUTIFUL WHITE EXTERIOR, GRAY CLOTH INTERIOR ,CREW CAB,4WD, AFTER MARKET WHEEL, GREAT TIRES , POWER DOORS & WINDOWS AND MUCH MORE !!!! WE HAVE EASY FINANCING AVAILABLE !! !